Since 2006 HOLY CROSS has been touring to share their music. 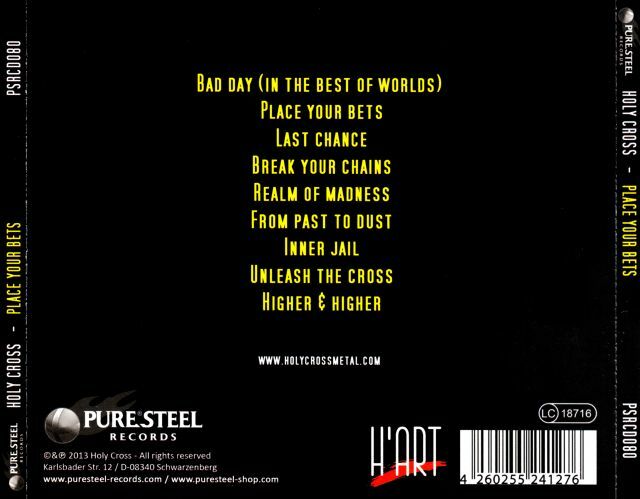 From Saint Etienne in France, HOLY CROSS offers a very personal heavy metal which is influenced by the bands that made the golden age of hard rock and heavy metal such as Iron Maiden, Judas Priest, ACDC and more recently Iced Earth. Since 2006 HOLY CROSS has been touring to share their music. From Saint Etienne in France, HOLY CROSS offers a very personal heavy metal which is influenced by the bands that made the golden age of hard rock and heavy metal such as Iron Maiden, Judas Priest, ACDC and more recently Iced Earth.On stage, the band makes no concession and leaves you breathless! 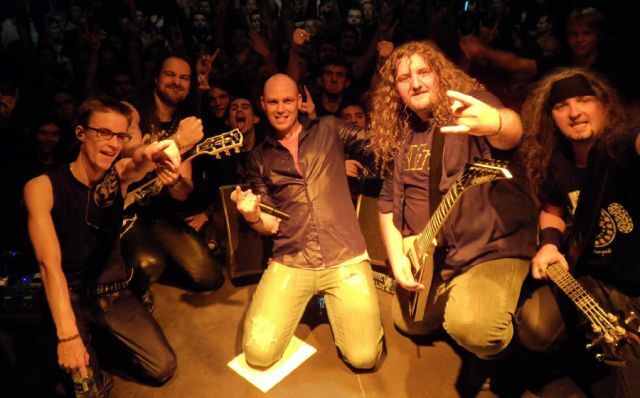 You’re directly exposed to memorable riffs and melodies that plunge you in an overexcited atmosphere. So watch out, there will be no mercy!After a first demo in 2007, HOLY CROSS released their first album called “Under The Flag” in 2009. This album was distributed by the German label Pure Steel Records, so that the band could export their music around the world. 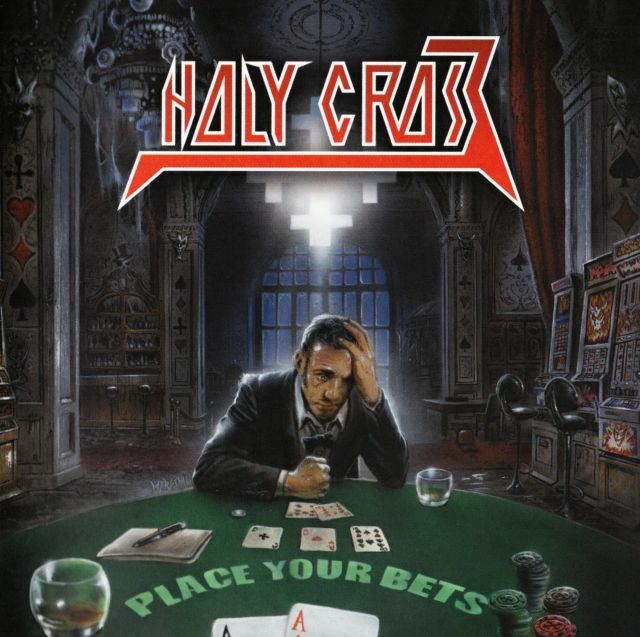 HOLY CROSS is back in 2013 to present their new album called “Place Your Bets”.